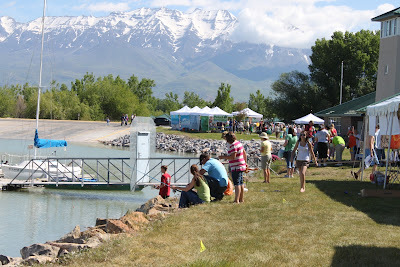 Utah Lake Festival Saturday June 2, 2012, from 10:00 a.m. to 2:00 p.m. Admission and activities are absolutely FREE. The festival will offer Wasatch Front residents a chance to get outside and enjoy Utah Lake, experience its many recreational opportunities and offerings and learn about the lake’s ecosystem, native species and the importance of stewardship. 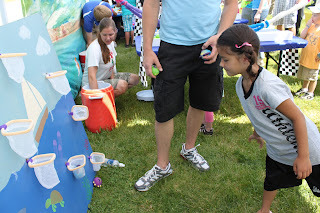 There will be activities for everyone. 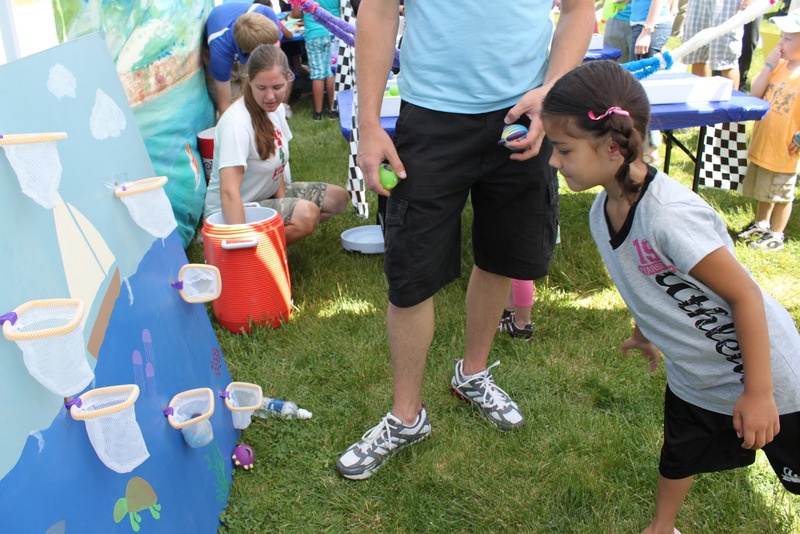 There will also be storytelling at the festival!Funny folktales, family stories, and fishy fabrications. Does the Utah Lake monster really exist? 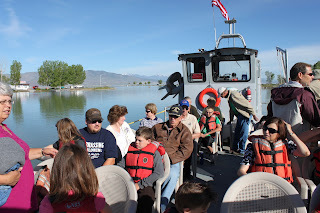 What were showboat excursions like back in the day when visitors to Utah Lake would enjoy music and dancing while making their way to Bird Island? Why does the June sucker have such a funny looking mouth? Find out the answers to these questions - and listen to stories about the history of Utah Lake and its surroundings - as locally renowned storyteller Steffani Raff entertains children and adults alike at the upcoming Utah Lake Festival. Steffani is sure to spark the imaginations of all who listen to her captivating tales - whether they are fact or fiction!